Jackie Schuley joined Pinpoint in 2018, bringing with her 20 years of experience in the multifamily industry. Previously, she was with Sueba USA, where she introduced two new construction projects to the Houston submarket. Additionally, she has extensive experience with large multifamily renovation projects, spearheading both interior and exterior improvements for value-add projects. While with Sueba, and Lincoln Property Company before that, Jackie has had the opportunity to work with clients such as TIAA-CREF, GE Capital, and CBL Properties. 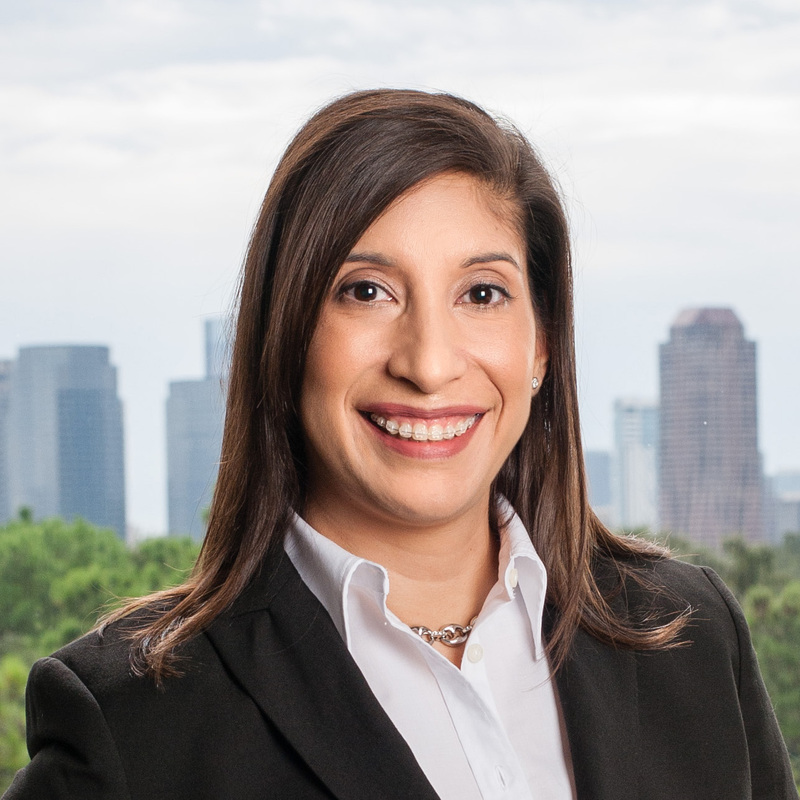 To ensure that she is informed of evolving management strategies, Jackie volunteers with the Houston Apartment Association, currently serving her third year on the Resident Relations Committee. A current member of the National Apartment Association, she holds two NAA designations; Certified Apartment Portfolio Supervisor and Certified Apartment Manager.